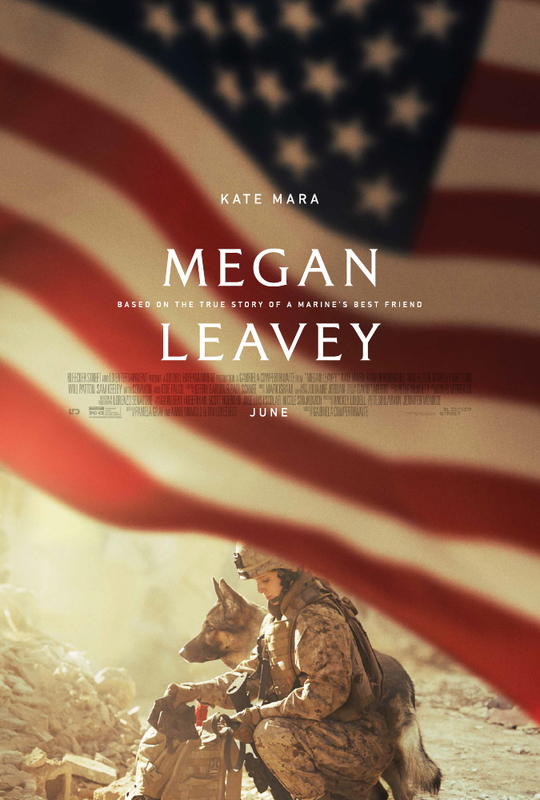 This film is based on a the true story of a young Marine who, along with her combat dog, saved many lives during her deployment in Iraq. The early buzz is mostly positive despite the fact that critics agree it's a clunky mess of a film. Yet sometimes a film can tug at the heartstrings well enough to overcome its shortcomings. Trey Edward Shults's 2015 indie film Krisha earned a lot of good word of mouth from critics even if no one outside of critic circles saw the film. 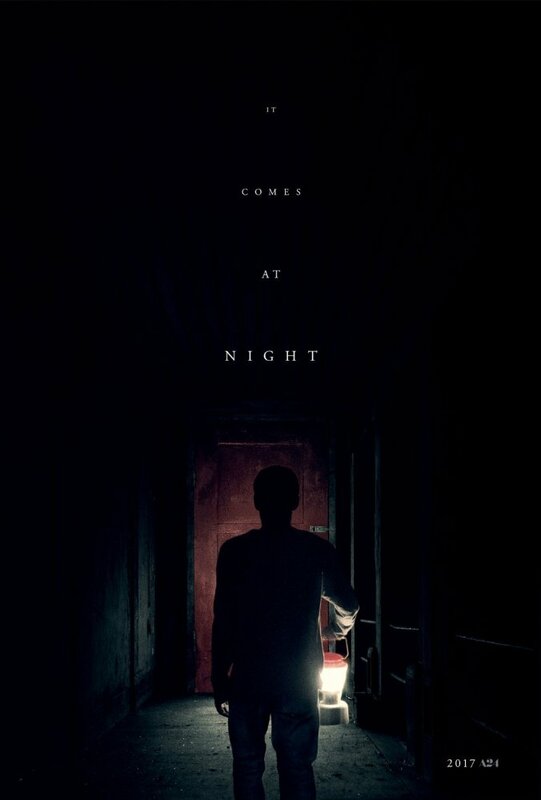 His follow up, It Comes at Night, is getting a wide release and is due to put him on the map. 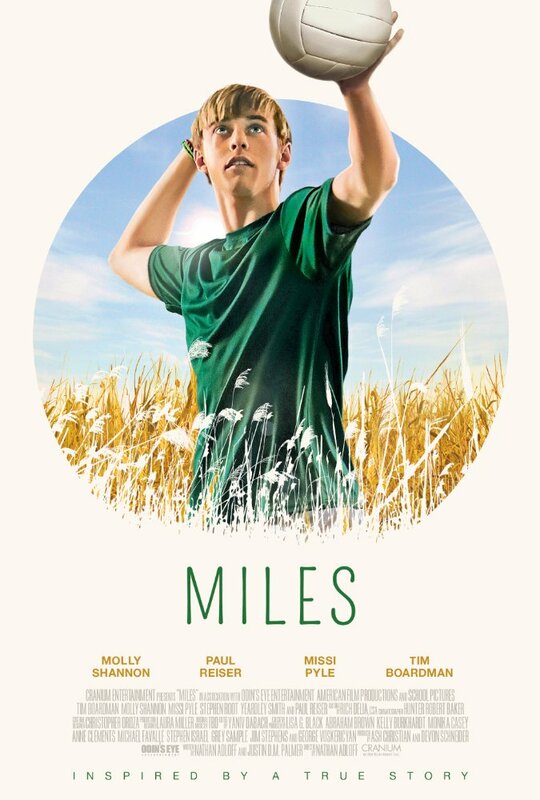 My guess is this film will be the critic favorite horror film we keep hearing about by the end of the year - a la The Witch, The Babadook, It Follows, and Under the Skin. Everyone is doing their own version of the shared cinematic universe these days. 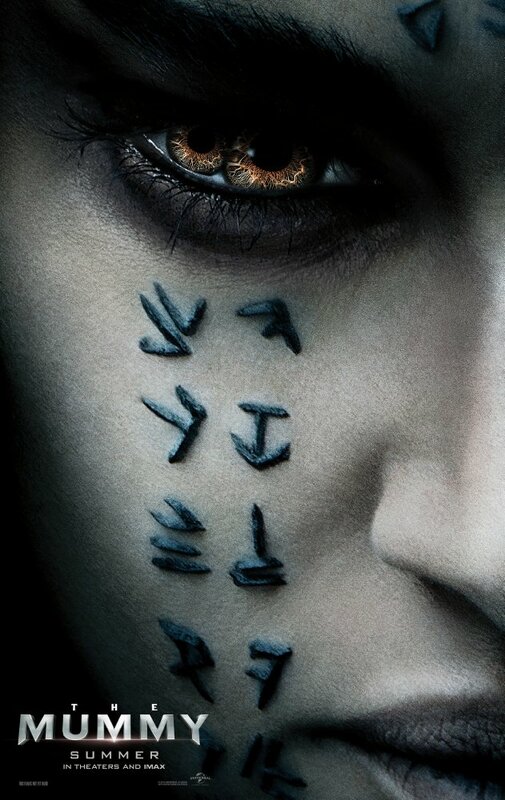 With The Mummy, Universal is commencing the reboot of its own "Dark Universe" with new takes on classic monster movies. If it weren't evident enough, you'll have to put the Brendan Frasier films out of mind for the Tom Cruise led reboot. 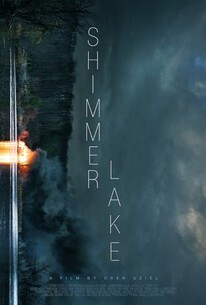 In the years to come expect remakes of Frankenstein, Bride of Frankenstein, Dr. Jekyll and Mr. Hyde, and The Invisible Man with star power like Tom Cruise, Russell Crowe, Johnny Depp, Javier Bardem, and Sofia Boutella as well as writers and directors like Alex Kurtzman and Bill Condon attached to play essential roles in the future of this cinematic universe. 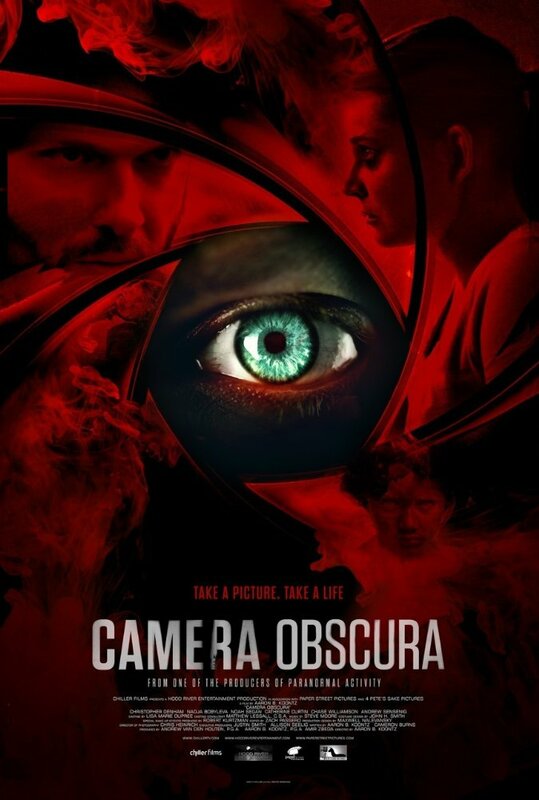 A fortune seeking couple discovers an old film reel depicting several gruesome murders by an infamous serial killer who was never caught. However their attempts to solve the mystery behind the film and claim the reward take a dangerous turn when the killer comes after them. 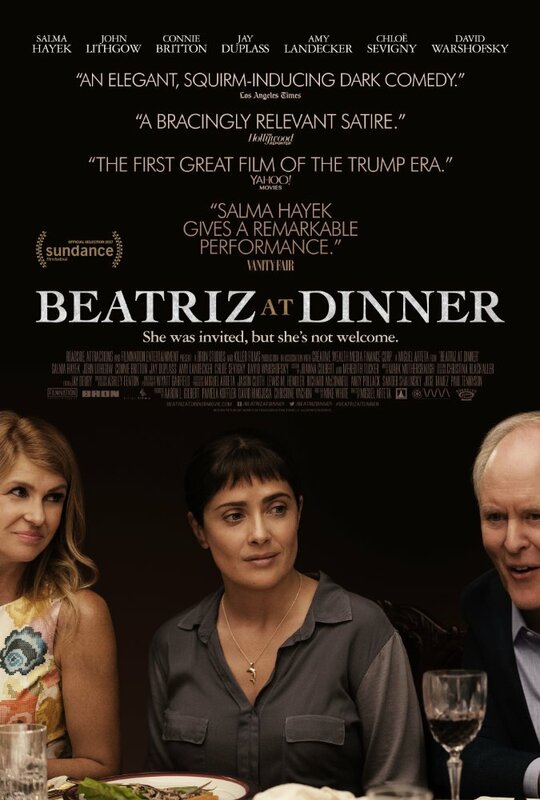 Strong performances by Salma Hayek and John Lithgow carry this comedy about two opposites clashing at a dinner party. Hayek plays a humble immigrant and health practitioner stuck at the house of a wealthy, self-satisfied couple - played by John Lithgow and Connie Britton - when her car breaks down. A war veteran with PTSD questions his already fragile sanity when he starts seeing imminent deaths in his developed photographs. 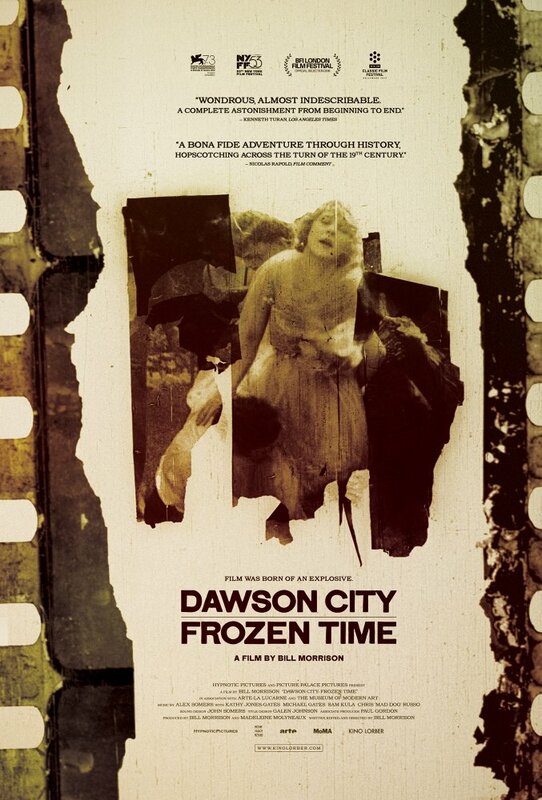 This documentary uses footage from rare silent films and newsreels that were thought to have been lost to tell the true story of how some 500 films dating from 1910 to 1920 were miraculously discovered buried in a sub-arctic swimming pool deep in the Yukon Territory, in Dawson City, Canada. 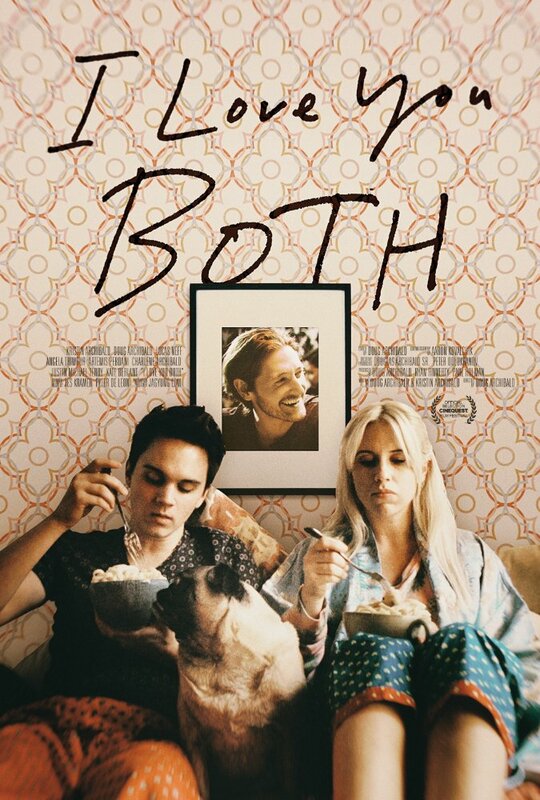 Things become complicated for Krystal and her twin brother and roommate Donny when they both start dating the same guy. 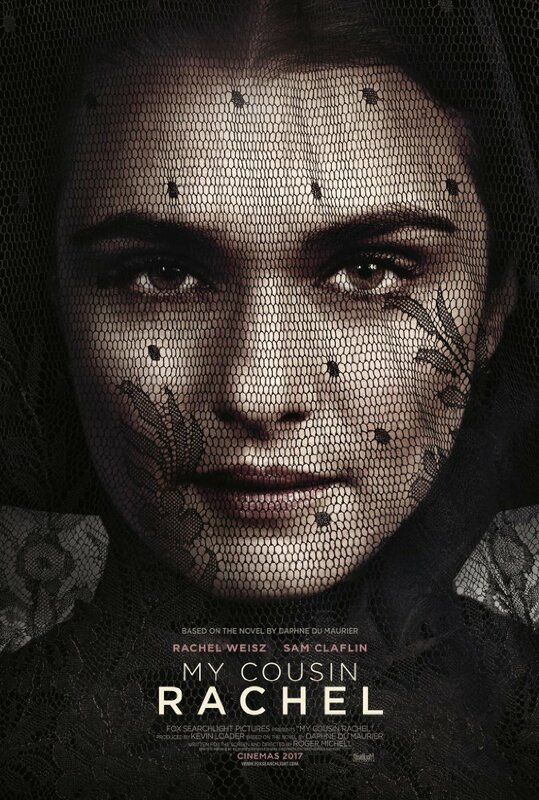 Despite promising to seek revenge against his attractive cousin, he can't help but find himself inexplicably falling under the spell of her charm. 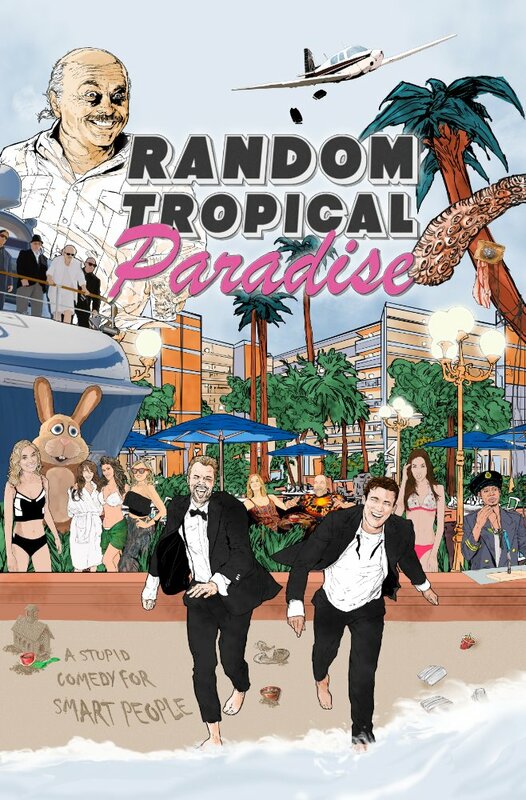 An accountant finally tries to follow his dream of moving to Las Vegas and becoming a stand up comedian. 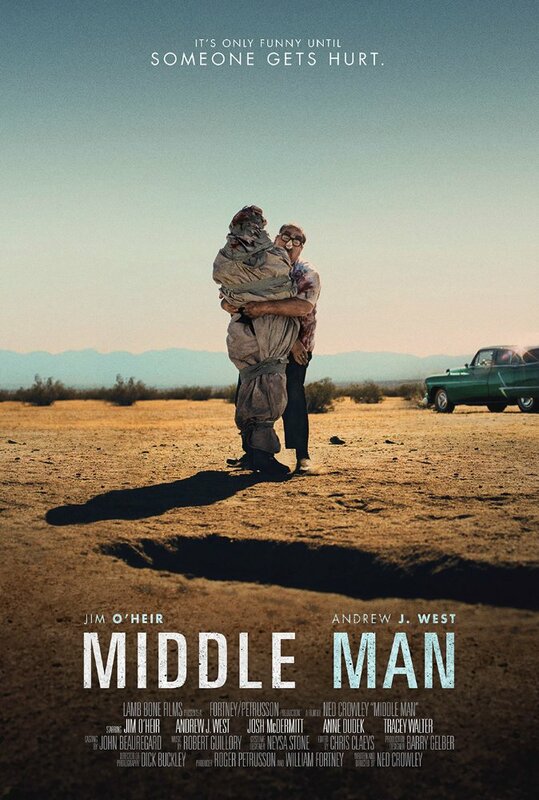 The problem is he's not very funny, and he soon finds himself in over his head when he picks up a psychotic hitchhiker. A boy from middle America is able to move to Chicago by finding an unlikely scholarship to college by joining the girls high school volleyball team. 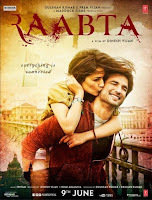 Raabta (which means connection) is an Indian romance about reincarnation and the idea that the souls of star crossed lovers are bound to find each other again and again. 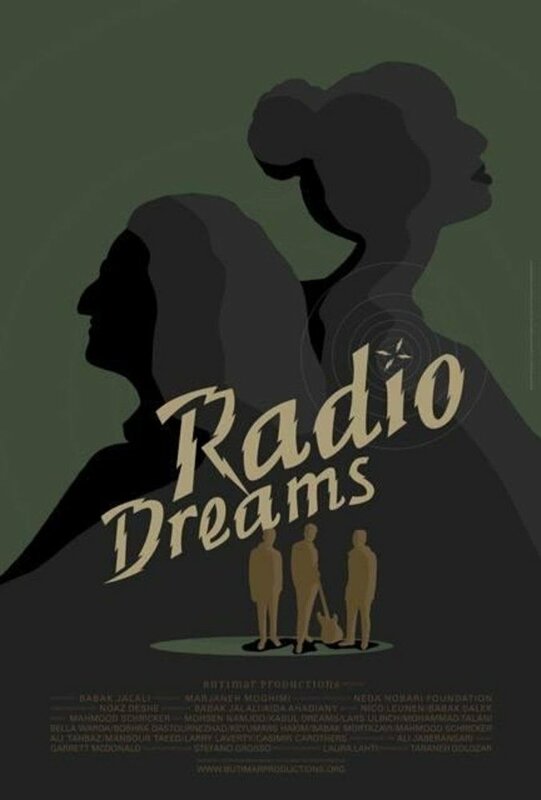 An Iranian writer and musician working at an Iranian radio station in San Francisco finds himself forced to choose between his artistic integrity and crass commercialism when the owners of the station task him with coordinating an on-air jam session with Afghanistan's first rock band, Kabul Dreams, and their idols, Metallica. 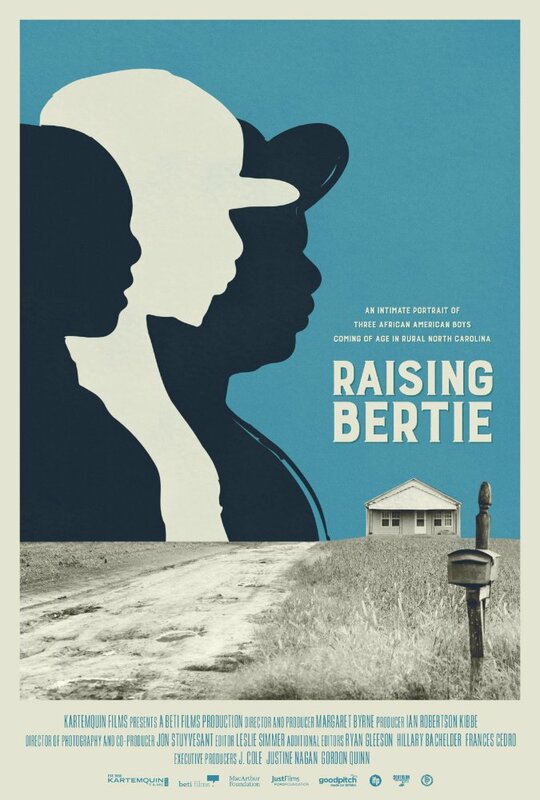 A documentary following three African American boys as they grow up over the course of six years in Bertie County, North Carolina. After discovering his fiancée was cheating on him, Harry (Bryan Greenberg) and his best man Bowie (Brookes Wheelan) decide to go on the "homie-moon" together. The vacation turns into a wild adventure when they inadvertently confuse their suitcase with that of one belonging to a notorious crime lord. Looks to me as though there's a hint of dry comedy to this crime drama, and I might be off the mark, but I detect a Fargo vibe. It's also filled recognizable faces including Dwight Schrute himself, Rainn Wilson. It's a Netflix film about the Sheriff of a small town investigating three hapless criminals and a bank heist gone wrong. 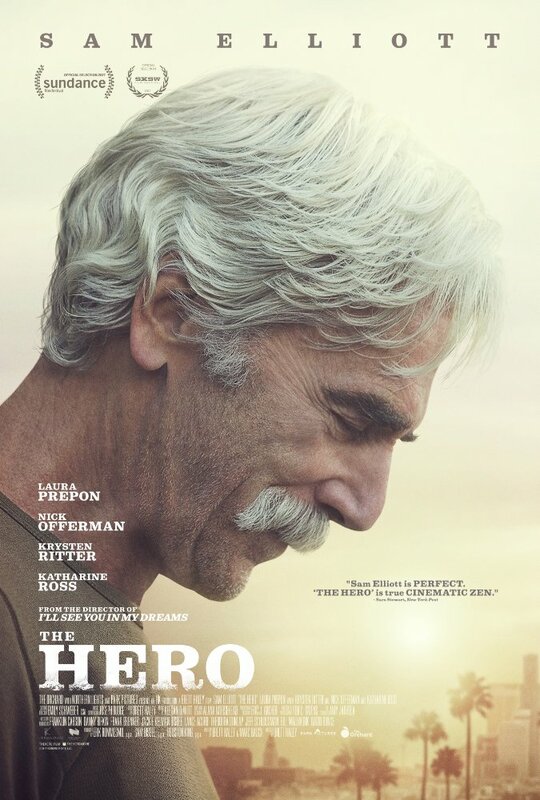 Despite what most are calling a cliché story, The Hero is getting solid reviews if only for the strength of Sam Elliott's understated performance as an aging actor taking a break from reminiscing about his glory days in order to pursue one final role to cement his legacy. 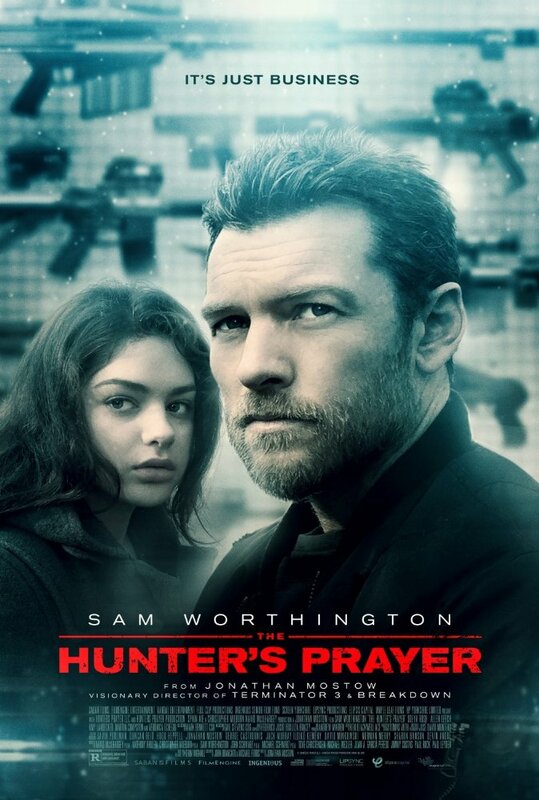 From the director of Surrogates and U-571, The Hunter's Prayer is an action, thriller based on Kevin Wignall's 2004 novel For the Dogs. It follows an assassin who helps a young girl avenge the murder of her parents.